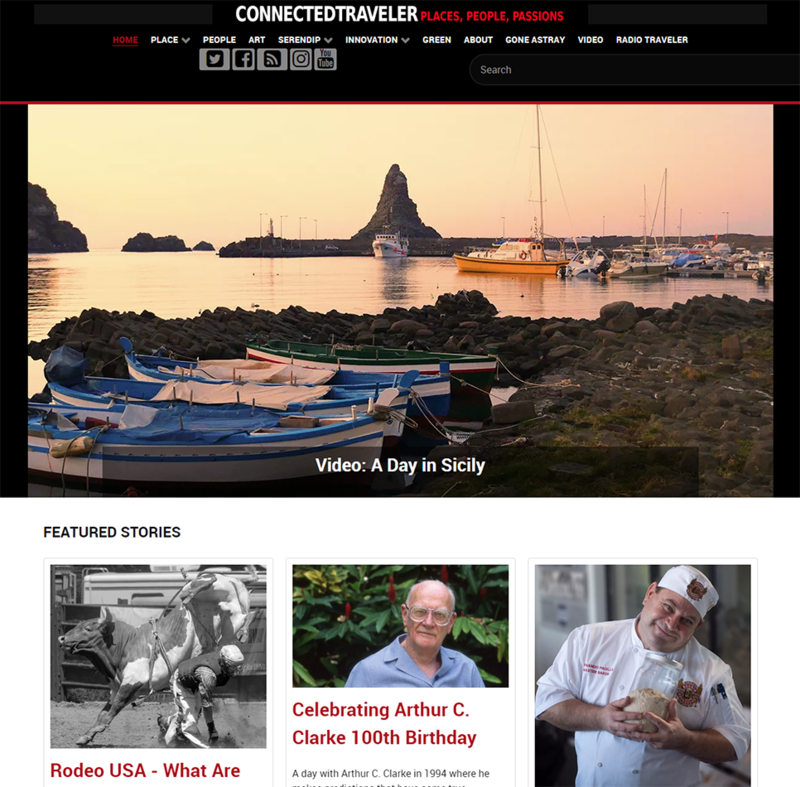 Travelmedia produces editorial and commercial content for worldwide clients and publishes books, ebooks, and videos. For more than 30 years we have worked in 60 countries and dozens of states and cities. 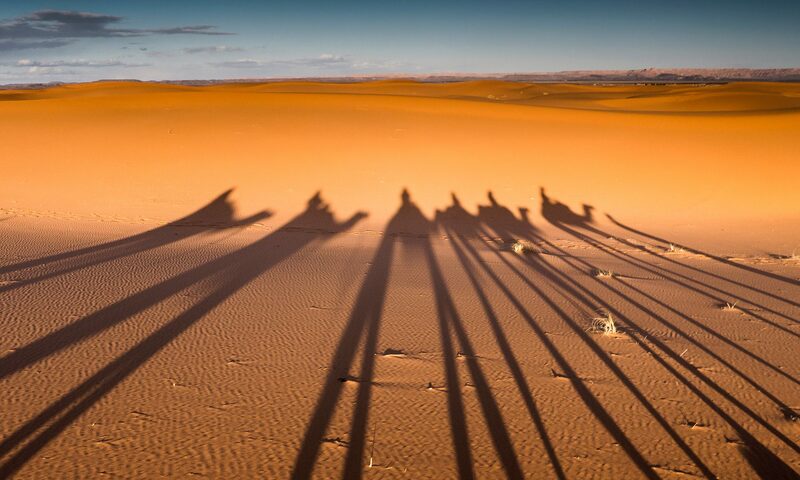 Our clients have included national tourism offices, cruise lines, airlines, trade associations, universities, world organizations such as the United Nations and the Asian Development Bank, and numerous high tech companies. 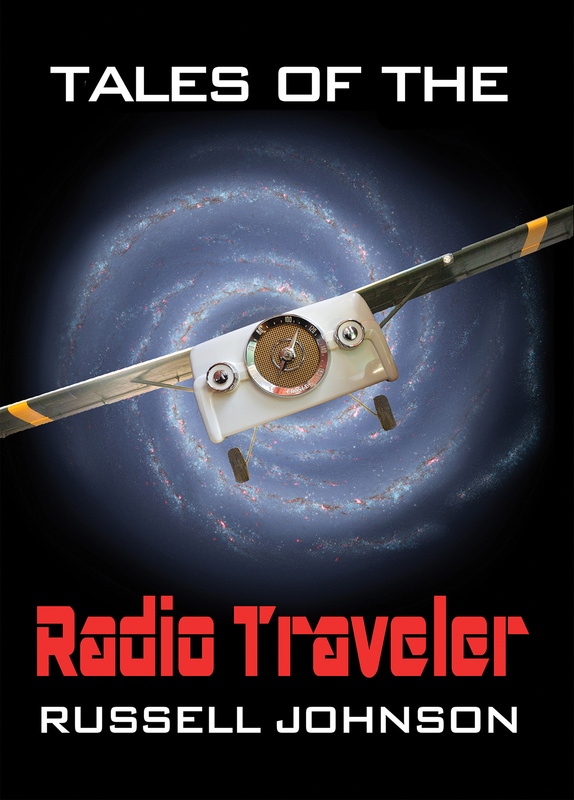 Our publications include Tales of the Radio Traveler, travel and radio adventures in 18 countries, an interactive course and eBook about the business of travel, and The Connected Traveler, one of the web’s most first and most honored travel magazines. been used in schools and universities around the world.